A traditional work space would see a sole company owning and conquering the space. There’s nothing wrong with this idea and even till today, it is practiced far and wide. However, even though it is a concept which has worked for as long as any of us can remember, sometimes all we need is a bit of excitement injected back into our work space to spark some creativity to the way we operate at work. Hence, enter co-working spaces. They are the modern way to work and not only because it suggests working with other entities. There are actually a host of benefits to co-working. In fact, in a recent study, it showed that 70% of workers felt healthier after working in a co-working pod as opposed to a traditional office setting. Perhaps it is the different vibe that it gives off, but the same study also showed that there is more productivity when working here, and the focus of employees are better when co-working. With these added benefits and more, it is only apt that one decides to change their work setting and adapt to a more flexible one. 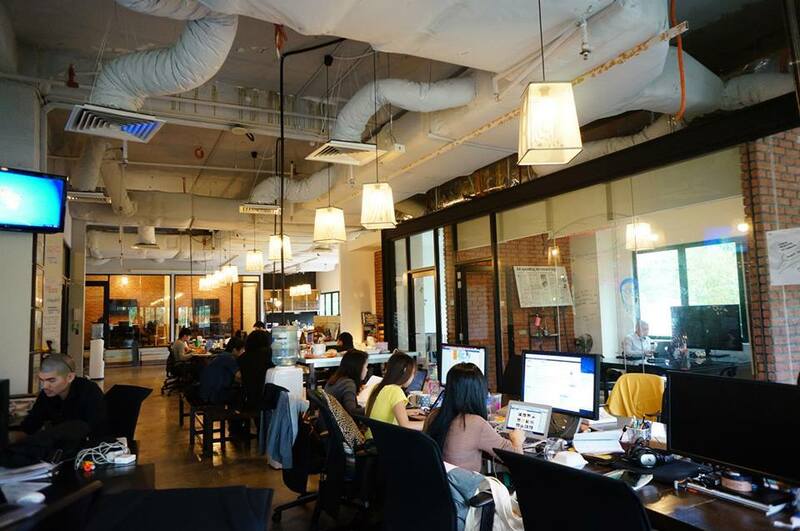 More and more co-working spaces are joining the market and one which has been here for a while but is still making a buzz for those who are looking to do away with the traditional setting, is Hideout Malaysia. 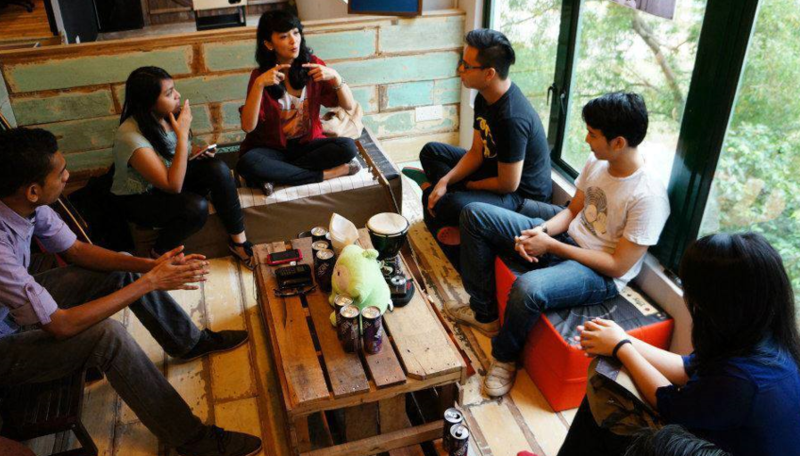 Hideout Malaysia is the brainchild of Khailee Ng, the former Groupsmore and SAYS.my founder, and the current managing partner of 500 Startups. 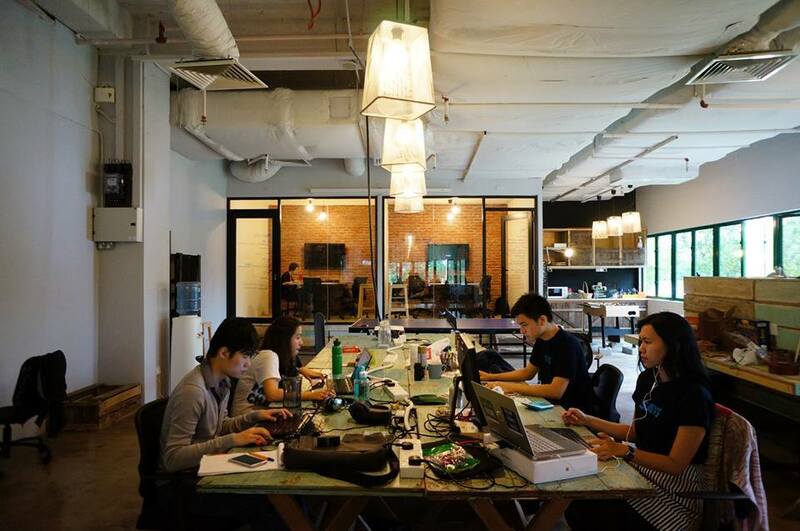 Their commitment in providing entrepreneurs with an affordable full-equipped office space in Petaling Jaya has earned them clients from the likes of HappyFresh and KFIT in the past, whilst startups like Billplz and Watch Over Me are currently based at Hideout. While there is a friendly, laid back atmosphere in the space, all the teams are very driven and only start unwinding towards the end of the workday, and it is nice to see that where there is all work, there is play as well with these busy young startups. 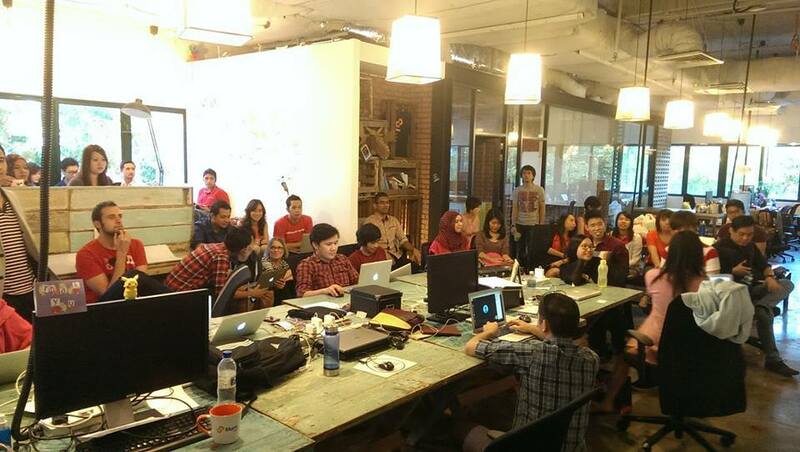 Hideout was initiated back at the end of 2014 and was started as a safe place where startups could interact and leverage on their different knowledge and skill sets in a shared working environment. What’s interesting about Hideout is that a lot of thought is put in to curate the list of startups which will eventually utilise Hideout as their working space. Both Michael Kwan and Dzaim who manage the space ensure that the startups complement each other and that no two startups are doing the same thing. This helps to foster a collaborative and inclusive community. For a price of RM450 per person for one month, it gives one access to a fixed desk and all the amenities in the Hideout including Wi-Fi, printing facilities, scanner, marker pens, meeting rooms and free coffee, tea and snacks in the pantry. “We also have a foosball table in the lounge area that teams can unwind with,” Dzaim added. Besides that, Hideout has an awesome whiteboard wall which Dzaim relays is an amazing way for teams to brainstorm and get their ideas across in a fast and clear way. “We currently have 2 meeting rooms, a lounge area and an entire wall of the office that has been painted with idea paint and that you can write on,” he said. 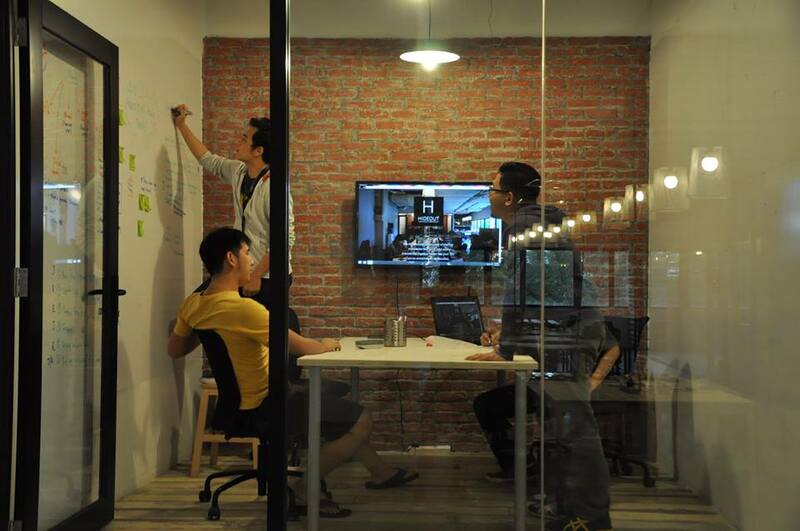 For the co-working space located at 1 Tech Park, the team hopes to continue supporting and providing a great environment for people to build the next generation of important and exciting Malaysian companies. “We’re at 70% capacity at the moment so we encourage anyone looking to be part of a great startup story to get in touch with us and we can show you around the space and introduce you to the teams,” the community manager said. So if you ever want to hide out at a cool place with like-minded people who could offer you advice, experience, and motivation—here’s one hideout place for you.